My mum purchased the ReFa O Style for me, and the Carat for herself! She’s been thinking about buying one for herself for quite a few years now, and I can definitely say that the real deal is a ton better than the knockoffs you get on Qoo10. Either way, it’s a short post today, I shan’t elaborate too much since this is just a quick look! What’s so special about this? 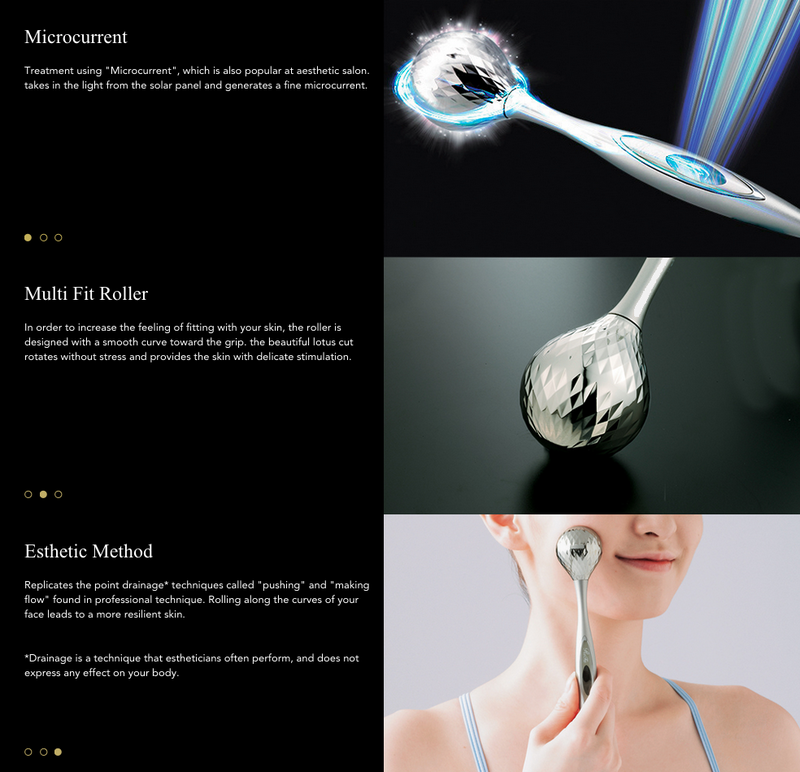 Basically, the roller is extremely well-crafted, and it has microcurrents flowing through the solar panel to flow into your skin as you massage it. 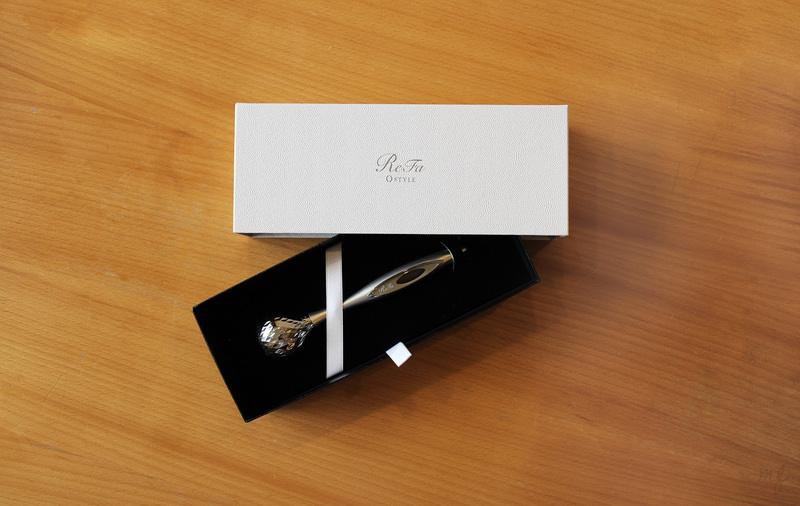 You can find out more details about the ReFa Carat, and the ReFa O Style here. Since it was purchased in Japan (and it’s made in Japan), they were priced at SGD$230 and SGD$140 respectively, versus SGD$299 and SGD$189 respectively. If you really want to know why my mum bought it for me………. Here’s one of the features stated on the website :p You can use it over your sheet mask!!!!!!!!!!!!!!!!!!!! I will be reviewing this in due time, as I’ll definitely be using this in conjunction with my daily sheet mask routine! Look out for that soon, and let me know if any of you have tried this before!